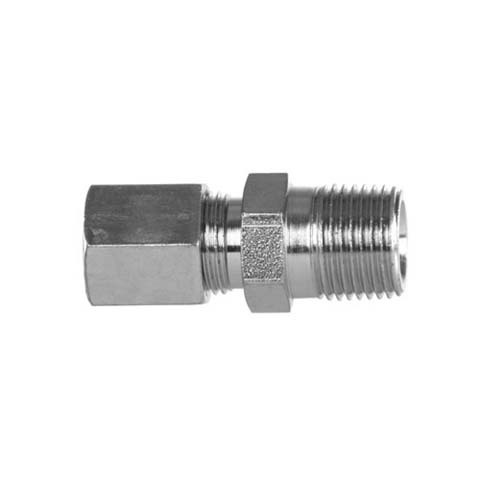 1/4 Tube by 1/4 Male Pipe - August Industries Inc.
SWAGELOK twin ferrule design for maximum performance. 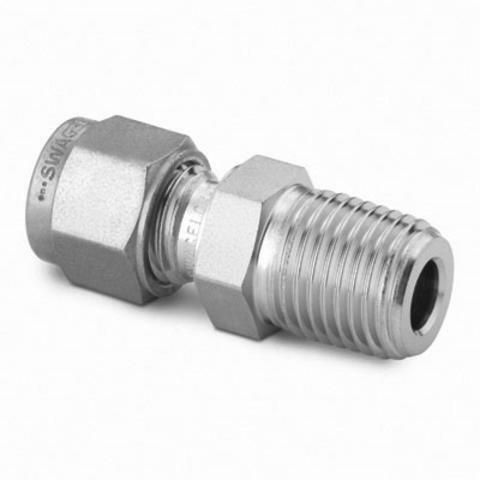 CMP-4141 is 1/4 inch male pipe by 1/4 inch tube compression. Plated steel. For a stainless steel version of this see CMS-4141.